Remember that name: Susan R. Lawrence. Soon you’ll find it on the cover of a book, The Atonement of Emily Adams, written by my very good friend and writing buddy. This week Susan received a contract for her novel, which began a couple of years ago during our annual NaNoWriMo rush. Since I was present at this novel’s birth and provided some minor assistance, I feel a bit like a midwife. I confess that I view Emily Adams with slightly proprietary fondness. But apart from my obvious prejudice, The Atonement of Emily Adams is a captivating and well-written novel that will hold any reader’s interest. 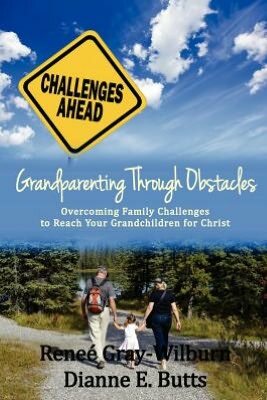 Her heartrending story “Jesus House” appears in Grandparenting Through Obstacles, available from Barnes and Noble or Amazon in print or Kindle versions. No news yet on release date for Emily Adams. In the meantime, purchase a copy of Grandparenting Through Obstacles and read Susan’s true story of unconditional love. Previous PostAn amazing weekNext PostBook club?